a wide range of fillings. The same recipe as 40 years ago. Top quality, without additives. 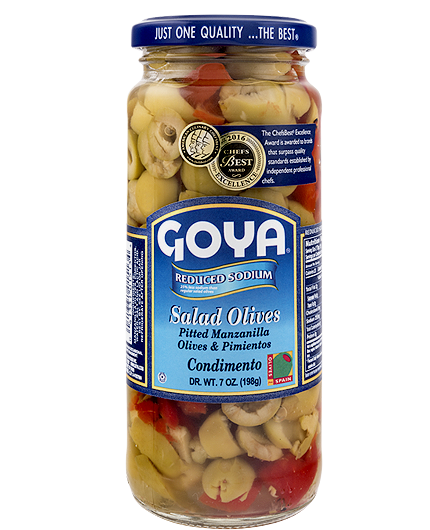 With no preservatives other than the lactic acid that the olive produces in its production, to retain its original flavour. They do not contain ascorbic acid or citric acid. 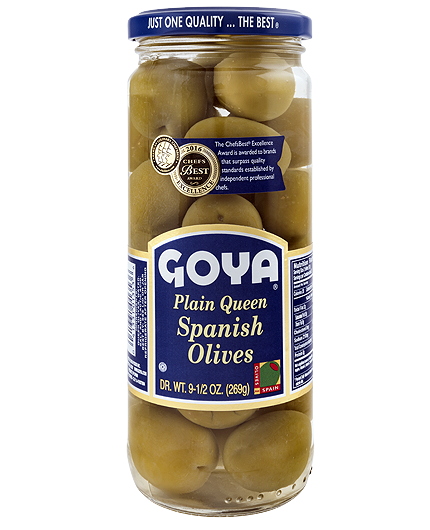 Our green olives suitable for low sodium diets. 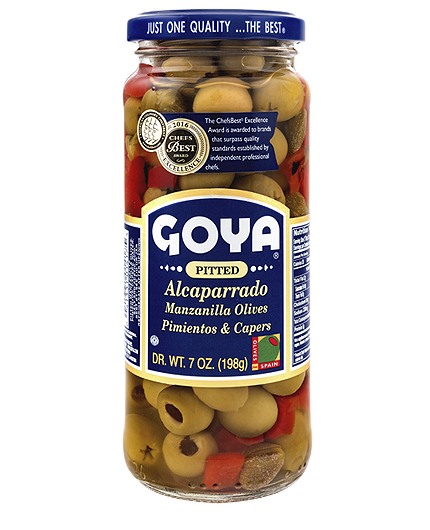 We are the only brand that produces its alcaparrado with olives with and without stones. 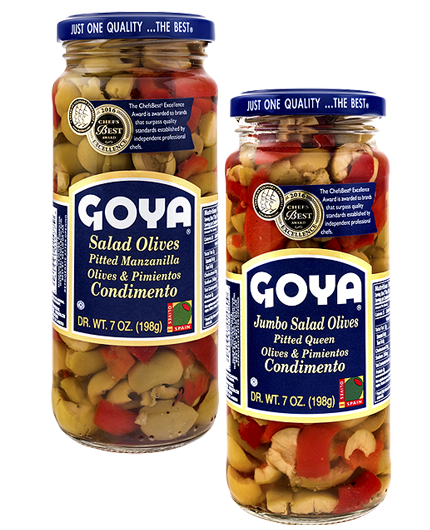 Furthermore, it is also the only brand to use both roasted natural pepper and top quality capers. 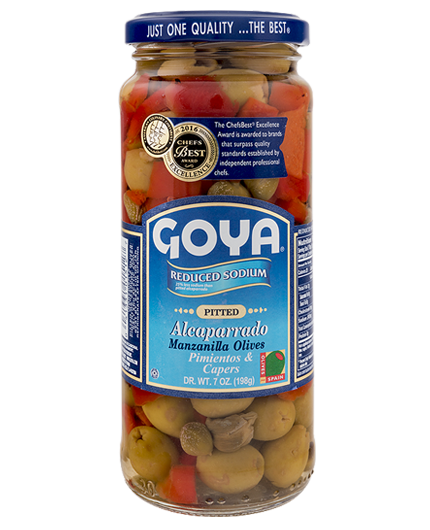 Our most natural alcaparrado, low in sodium to take care of the consumer. 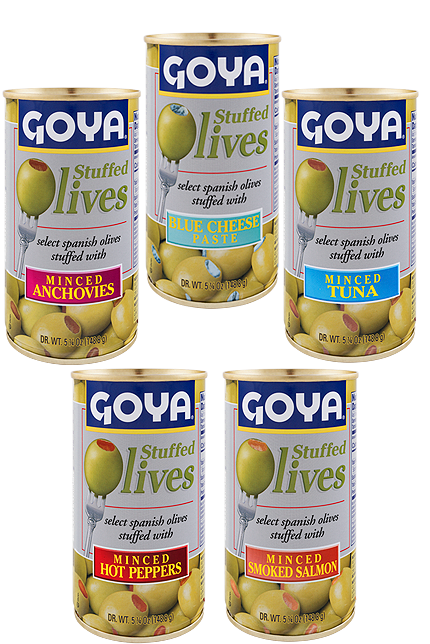 The best olives of the Manzanilla and Gordal varieties, stuffed with chopped peppers, for your table. Full of authentic natural flavour, caring for the health of consumers. All the flavour of the olive. All the flavour of the roasted pepper. 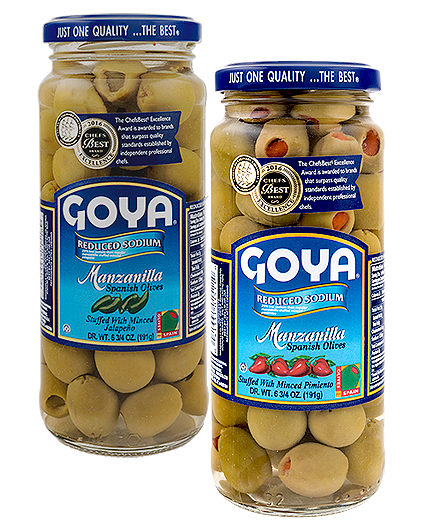 We are the only brand that combines manzanilla and gordal olives with roasted natural pepper to create this product. 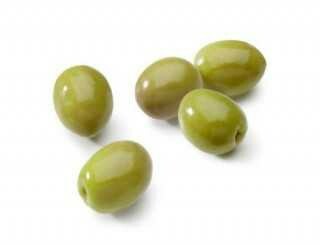 All the flavour of the olive. All the flavour of the roasted pepper. 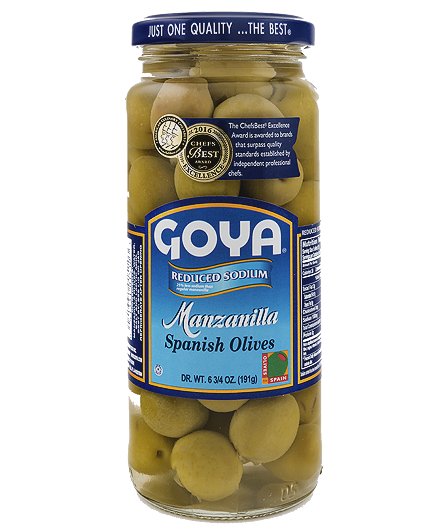 We are the only brand that combines manzanilla and gordal olives with roasted natural pepper to create this product, caring for the health of consumers. 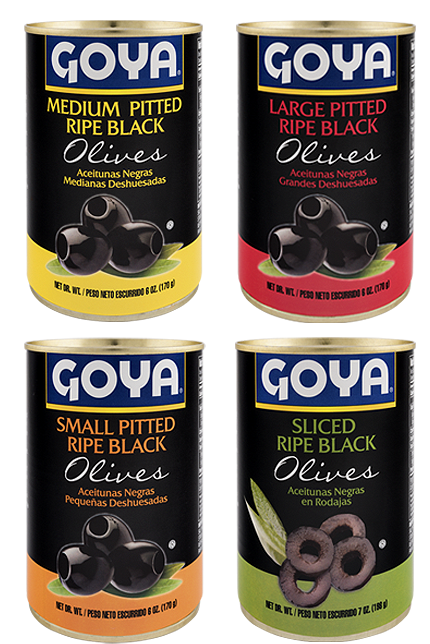 We follow the so-called “Californian Style” in their production, to obtain a black olive with a smoother tone on its interior, more intense and darker on its exterior appearance, and completely uniform. 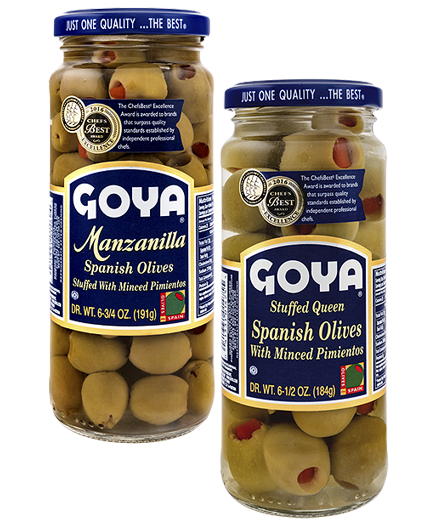 A quality variety of fillings, with the incomparable flavour of the manzanilla olive.